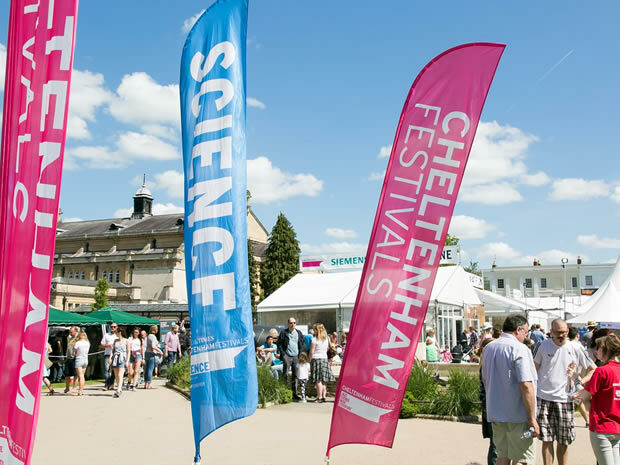 The programme for this year’s Cheltenham Science Festival has now been released, and tickets go on sale to members today (general booking opens next Wednesday). We asked Cheltenham local and science festival regular Martin Whitworth to send us his pick of the events for the mathematically inclined. Festival season will soon be upon us. 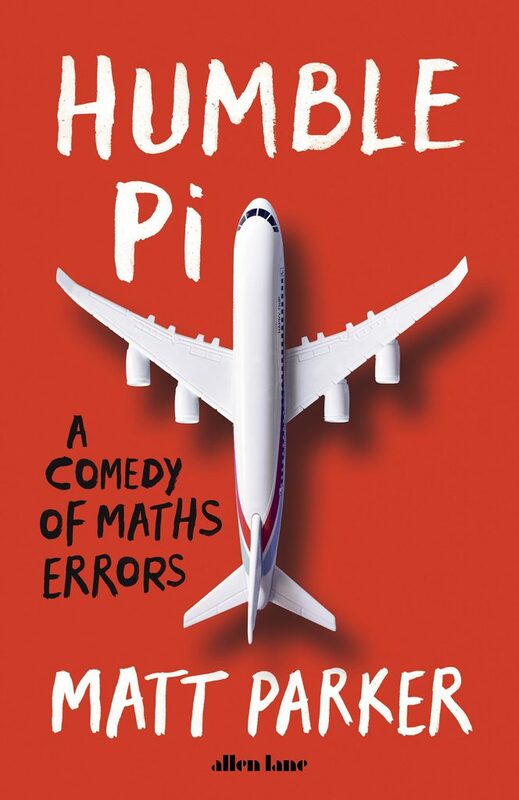 In a recently announced programme of over 200 events, the 2019 Cheltenham Science Festival includes many that will be of interest to the mathematically-minded, including events by maths presenters Marcus Du Sautoy, Ian Stewart, Matt Parker, Katie Steckles, Zoe Griffiths, Ben Sparks, Kyle D Evans and Hannah Fry. I personally will be sketching the middle third Cantor set, as it’s my favourite fractal. 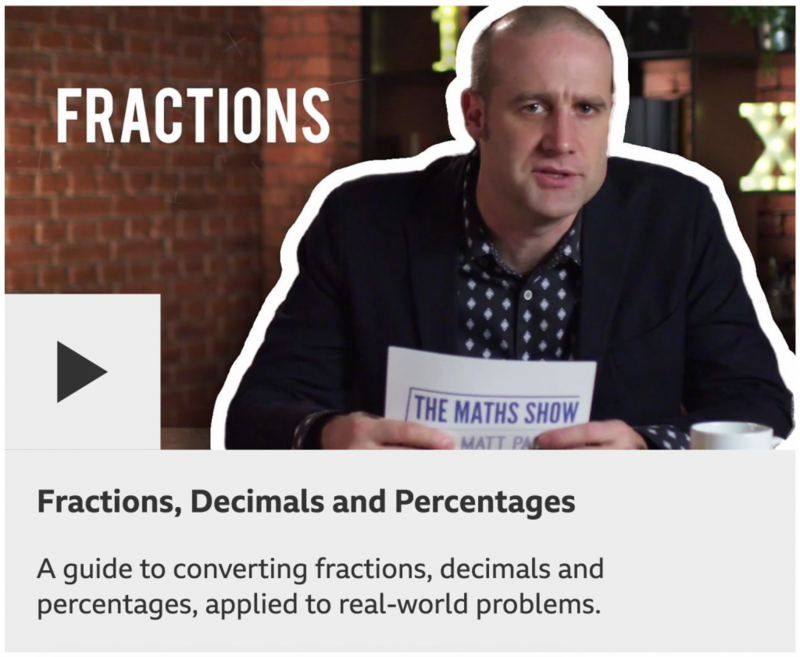 It was with trepidation that I booked tickets for the MathsJam Gathering in 2015. I loved the sound of the event, but what if everyone else was cleverer than me? What if people thought I was a fraud because I wasn’t an academic? What if nobody talked to me? I needn’t have worried. 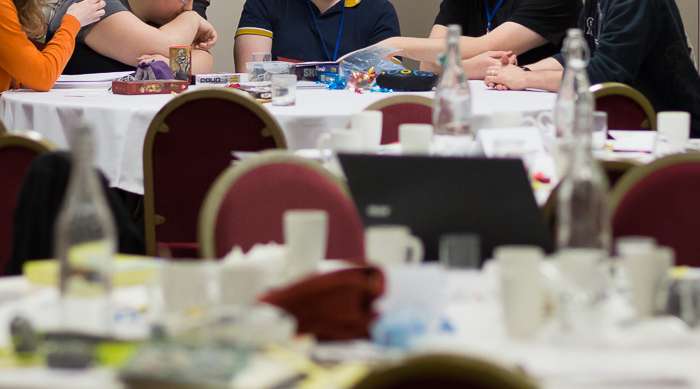 MathsJam is one of the friendliest, most welcoming events I’ve ever experienced. Lots of people talked to me, I learned new things, I laughed a lot. I’ve since been to two more gatherings, and have already booked for the next one in November. My cat isn’t psychic – but your pet could be! Do you remember Paul the Octopus? During the 2010 World Cup, in what his Wikipedia page calls “divinations”, Paul was offered boxes of food labelled with different competitors. 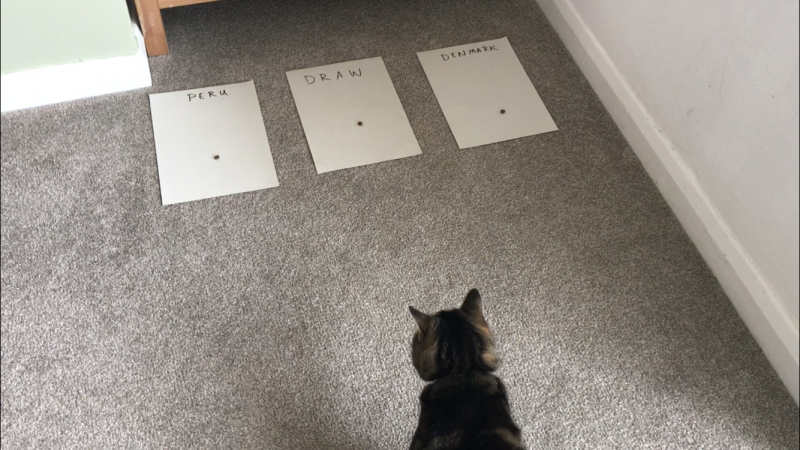 Whichever box he ate from first was considered his prediction for the match, with some success. Yesterday morning, my son and I did something similar with our cat, Tabby. This is in response to Matt Parker’s latest initiative, Psychic Pets. Matt is hoping to get thousands of pet owners to make predictions, in order that the odds are good a pet can be found which predicted all prior results for both teams in the final. The good news is it’s fairly straightforward to take part.